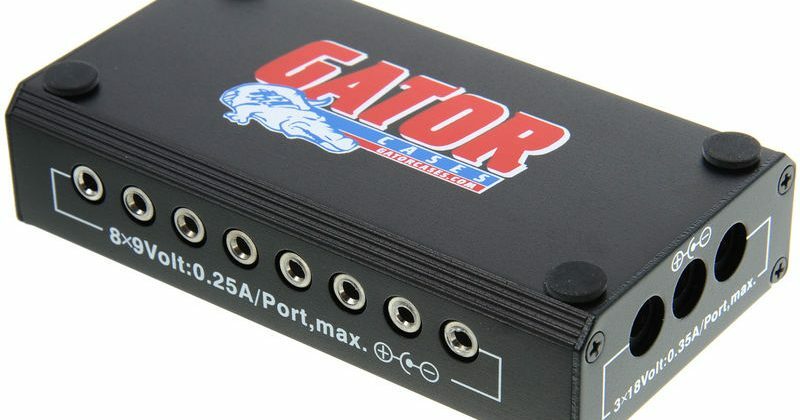 Have you heard about the Mel 9? I’m super excited to see what madness I can create when it arrives this weekend. Playing with these sample sounds on guitar is going to be a blast. Read and watch the video to learn more. 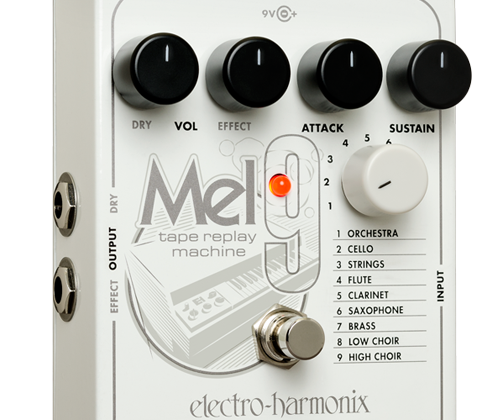 The new MEL9 Tape Replay Machine emulates vintage Mellotron® sounds and uses the same ground breaking technology that powers the award-winning B9 and C9 Organ Machines, plus the KEY9 Electric Piano Machine. Nine of the most famous sounds are included: Orchestra, Cello, Strings, Flute, Clarinet, Saxophone, Brass, Low Choir and High Choir.